The inaugural Canadian Undergraduate Conference on Artificial Intelligence (CUCAI) hosted by Queen’s Machine Intelligence & Neuroevolution Design (QMIND) is coming up on Saturday. It’s a chance for undergraduate students to demonstrate to industry partners that undergrads are getting equipped to help fill the booming demand for skilled data scientists. 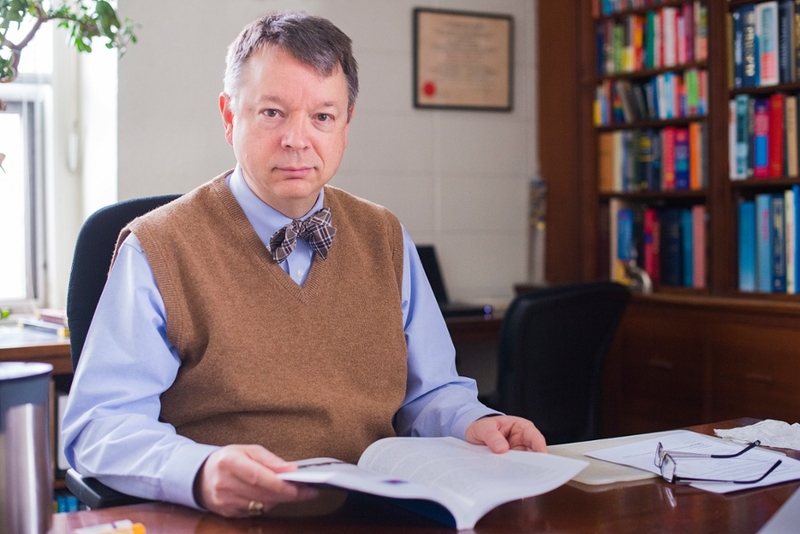 Queen’s Engineering Physics associate professor Robert Knobel earned the Dean Nathan F. Dupuis Leadership in Engineering Education Award in celebration of the 125th Anniversary of Queen’s Engineering. Sophia Ludovice and Peter Matthews are this year's Schulich Leader Scholars in first-year engineering studies at Queen’s. What does "leadership" mean to them? .. The Faculty of Engineering and Applied Science is committed to building an inclusive campus community with accessible services that respect the dignity and independence of persons with disabilities. Academic information on program requirements, course selection, regulations and registration is available in an accessible format on request.